Does your cart accelerate? If you are having issues with accelerating, Golf Cart King's EZGO accelerator parts will help get your cart in operating condition. Everything from accelerator cables, linkage, pads, pedals, and much more. Find parts for your TXT, RXV, Marathon, and Workhorse model vehicles. 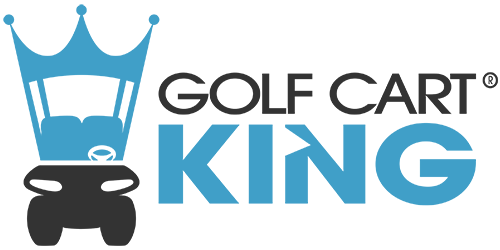 Click on one of the categories and explore why Golf Cart King has the best prices and parts in the industry!